Foto Factory, Bromsgrove high street photo store, also have an onsite portrait studio, which is perfect for having that special professional portrait photo taken, whether it’s getting the family together for that all important family portrait or a group of friends posing for birthday party snaps; or maybe you want your pet in front of the camera, with our studio pet shoots. Babies grow up so quickly, it’s important to capture every moment so why not bring your little one to our portrait photography studio in Bromsgrove and let one of our professional photographers take a snap you’ll treasure forever? Our photographers understand how difficult it can be to take photos with babies and toddlers but they’re experienced and know how to make it fun and keep them entertained. Also, we are currently offering a ‘Bump-to-Baby’ package which allows you to capture all those precious moments, from the pregnancy to once your baby is born. Ask in-store for more details. Once you have your beautiful photos, we can turn them into stunning wall art for you to display in your home or give as a gift to a loved one. 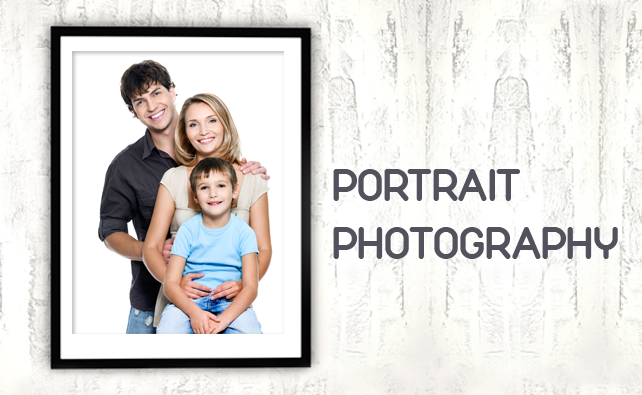 To book your portrait photography session, simply give us a call.